Ialongo Building Company is a Rhode Island General Contractor that builds custom homes. 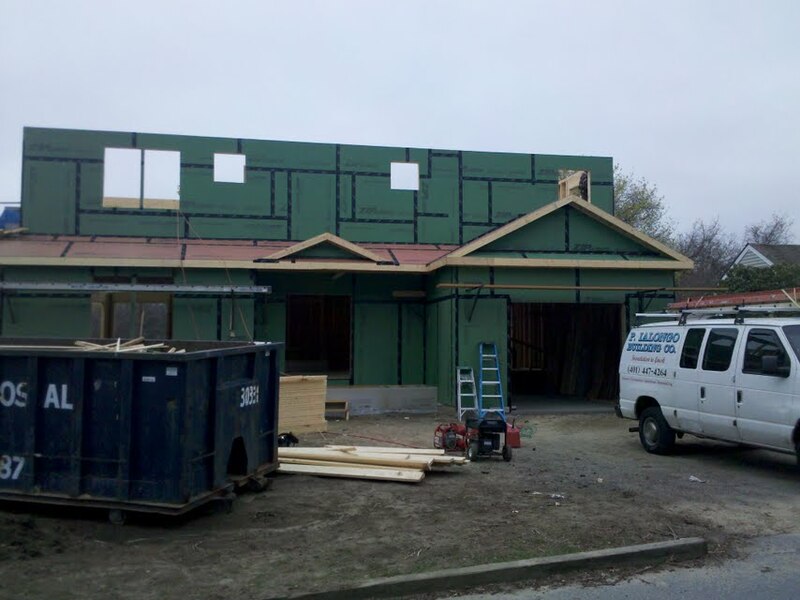 We are a wood framing contractor. We know the importance of starting with a good foundation. Our website markets to homeowners servicing for roofing, siding, decks, painting, and excavation. The demand for new homes have dropped dramaticaly. More and more homeowners are holding on to what they have. But if you are the looking for a general contractor to have a custom home built, then you have found your general contractor. Ialongo building company has been established for three generations. 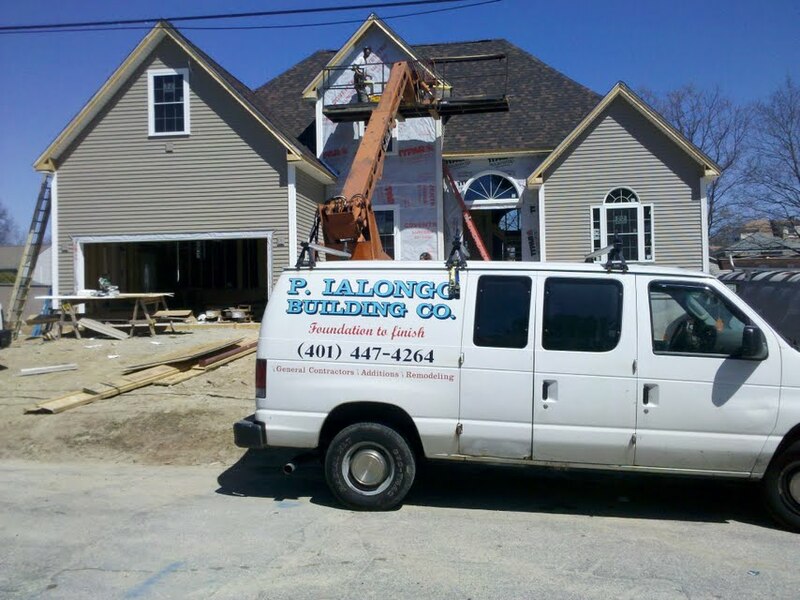 We have built more homes in Cranston RI, Providence RI, Johnston RI, Coventry RI, Warwick RI, to name a few Rhode Island cities than most General Contractors. Ialongo Building Company has built Raised Ranches, Capes, Colonial, to Victorian style homes. Each home was custom built and unique in their own way. Ialongo offers the affordable rates over the chain building companies. My customers have saved thousands when building a custom home or having an additions put on their home. We use only the best lumber. 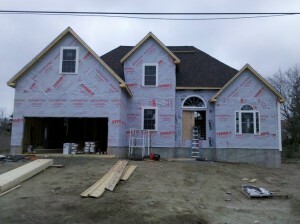 Untied Builders Supply carries the best products for new construction, decks, windows, kitchen cabinets, and much more. 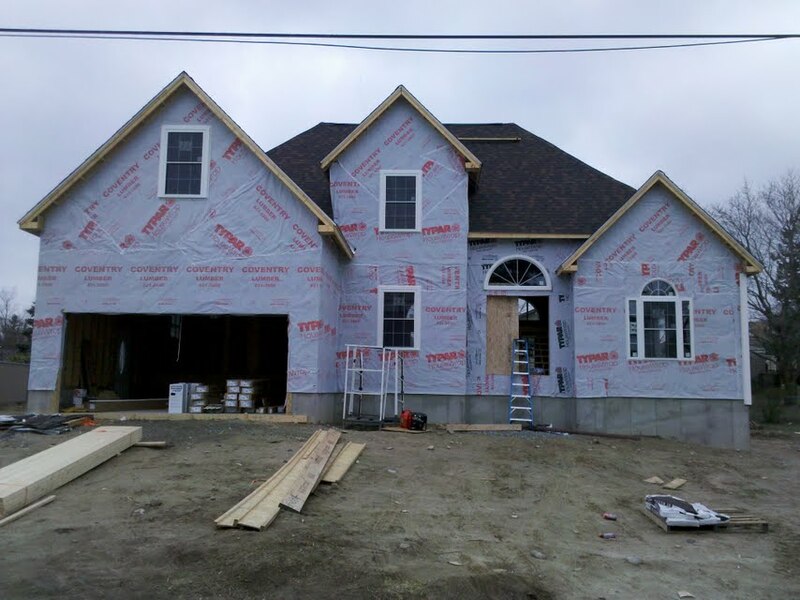 A quailfied Rhode Island general contractor can be hard to find. Thats why Ialongo Building company is associated with better business bureau. With an A+ rating you take no chances with this Rhode Island Building Contractor. Call 401-447-4264 for a free estimate.